We may not share Imelda Marcos' obsession with shoes, however we all recognize how valuable they are. So how do you make sure that the black lace-up school shoes you bought at the start of the year don’t get lost within a sea of similar-looking shoes? 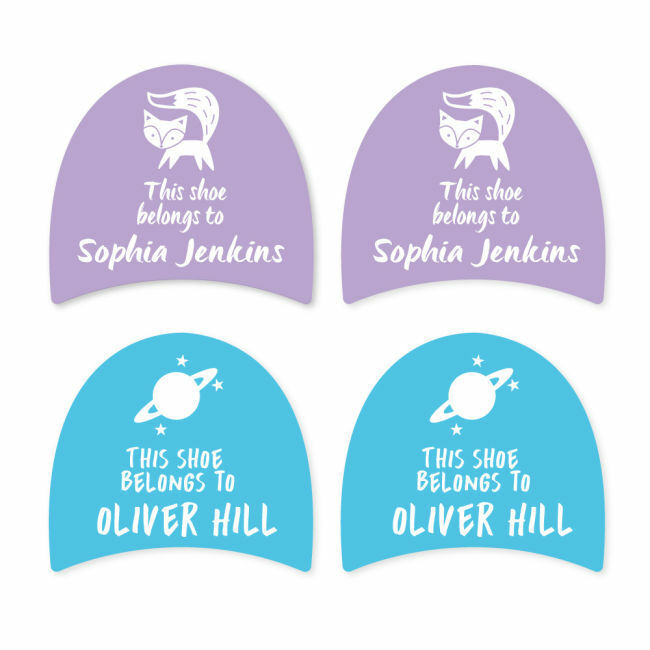 Stick on some Shoe Labels of course! These waterproof labels have a strong adhesive backing and will not smudge or fade due to sweating and rubbing.